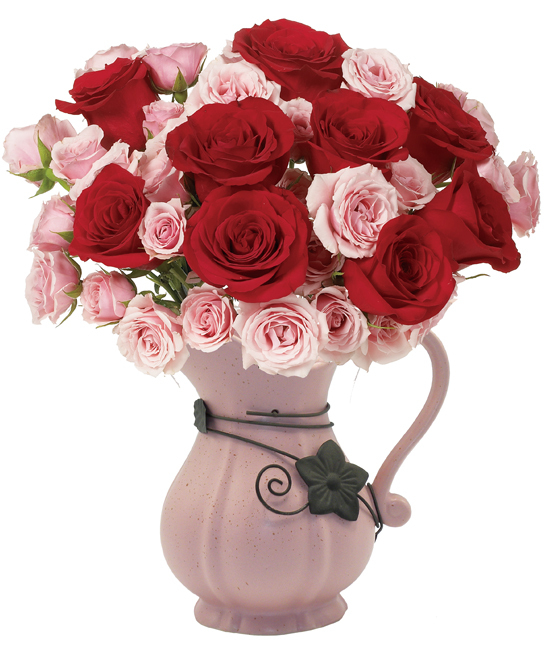 Serious sweetheart or secret crush, she’ll be swept off her feet by our sweet serenade of red and pink roses. 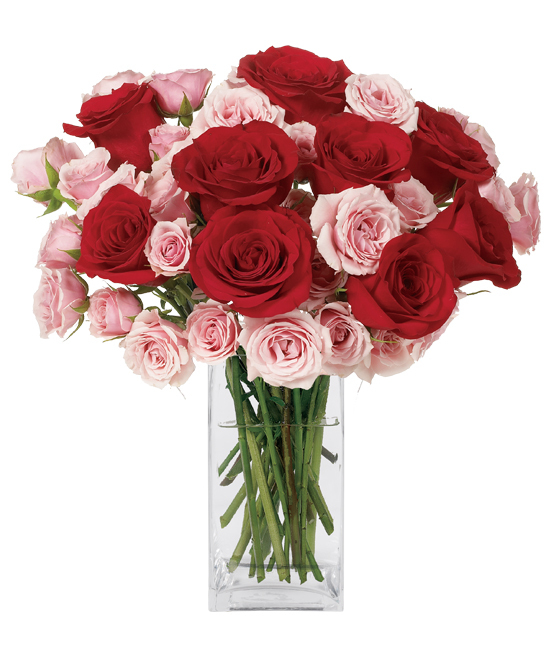 Radiant red roses of the classy variety are embraced by several pink majolica spray roses known for their multi-blossom stems and full, flawless blooms. 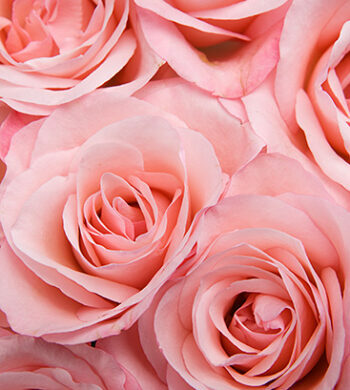 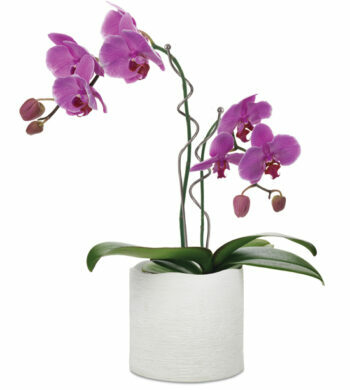 Our pink pitcher completes this charming offering and can be enjoyed long after the flowers have faded.